On the auspicious occasion of Ramadan Kareem, Sydney Forex Pty Ltd and its management heartily congratulate all our Australian Muslim customers. Like previous several years, Sydney Forex is once again celebrating this year Holy month of Ramadan by offering same exciting offers to their valued customers. We are offering an Eid bonus (EIDI) of upto *PKR200/= adding to the amount of each remittance sent to Pakistan. Daily transaction limit applies: One transaction per day to one beneficiary. , you can send money to maximum 3 separate (different/unique) beneficiaries per day. The offer starts from 16 May 2018 till 15 June 2018. Along with this offer, our other products with regard to Zero commission for Pakistan and guaranteed best exchange rates at all times will continue to offer to our clients. We request all our valued customers to avail this offer at maximum and send money to their loved ones during the month of Holy Ramadan and Eid. To encourage our customer to transfer fund to Bank accounts in Pakistan, this year we are offering EID Bonus in the following categories. Please Note: No Bonus, if your registration documents are incomplete, which including the following. Your Selfie (picture) with your Primary Photo ID. Beneficiary DOB & CNIC number. 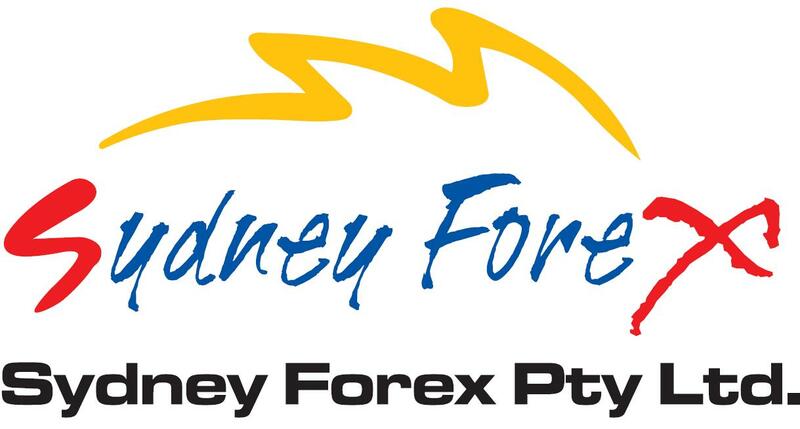 This is to inform you that Sydney Forex Pty Ltd office timing during the holy month of Ramadan is from 9:30am till 4:30pm & 5:30pm till 7:00pm (Mon-Fri) & 11:00am till 4:00pm (Sat-Sun) and all payout stations in Pakistan will be from 8:30am till 2:00pm (Mon-Thu) & 8:30am till 12:30pm (Friday). We solicit for your cooperation and understanding. *Please note some certain conditions to apply to some of our product and offers. © Sydney Forex 2009, All Rights Reserved.